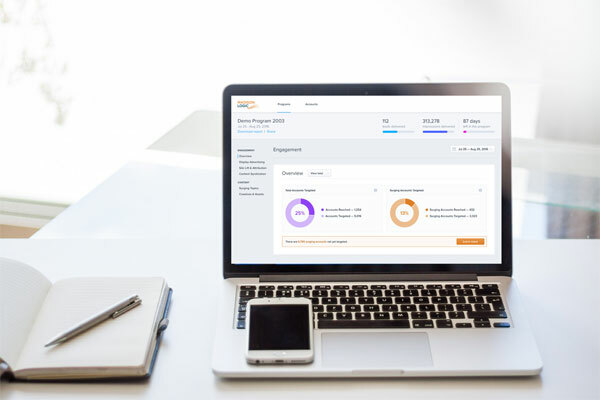 Madison Logic, an account-based marketing platform, released Journey Acceleration, a new feature designed to help marketers create targeted ABM programs for all stages of the buyer’s journey. At the moment, it feels as if our national focus is on winning. Across business, politics and sports, the analysis of every pact, deal, contract or trade boils down to evaluating who walked away the victor. Those involved in deals will spend a great amount of time talking about how the outcome was beneficial to them, with little regard to how it may have helped the other party. B2B marketing executives are rethinking their approach to metrics and reporting as they look to speak the languages of the C-suite and have a deeper connection to sales and company revenue. Madison Logic has joined the Marketo Accelerate Partner ecosystem. The company will integrate its ABM platform, dubbed ActivateABM, into the Marketo Engagement Platform to empower marketers to deploy targeted display advertising and lead generation. 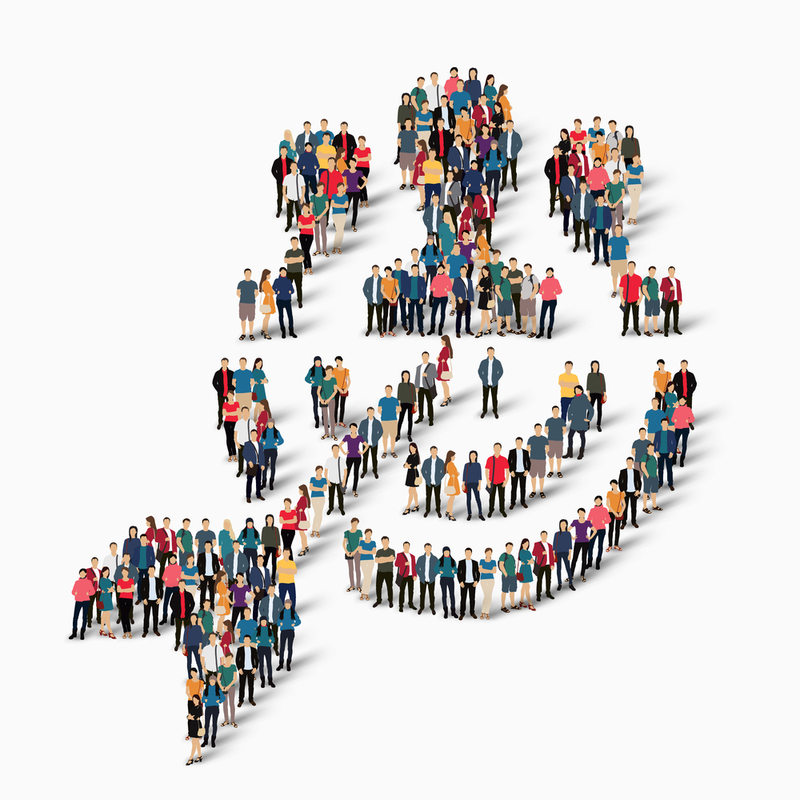 After seeing mixed results with early forays into display ad retargeting, B2B brands are reporting significantly better success as they attach remarketing tools and tactics to more precise initiatives, such as account-based marketing (ABM) programs. B2B organizations are beginning to see better engagement with their audience, whether it’s through marketing automation software, CRM or other channel-specific technology. Clarion Capital Partners, a NY-based private equity firm, announced that it has acquired account-based marketing and data management platform Madison Logic. 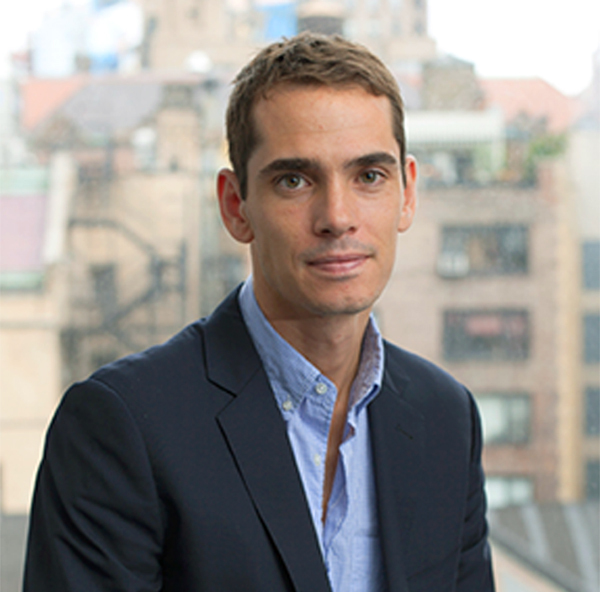 Terms of the deal were not disclosed, but a Fortune article tags the sale price at above $150 million since the company filed a Hart-Scott-Rodino notification. That filing is only required when a deal is more than $150 million. 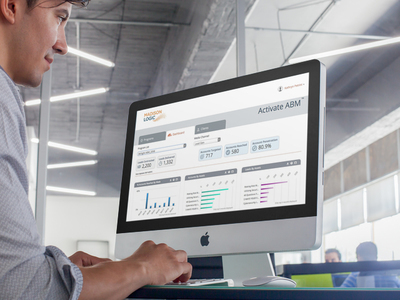 Madison Logic Activate ABM is an account-based marketing (ABM) platform designed to unify targeted advertising and content syndication tactics to drive B2B marketers’ lead generation programs. The solution features an ABM-centric data management platform (DMP) to identify and reach the most engaged audiences at scale.